central and more. Learn how the Battleship achieved up to 33 knots, or 38 mph. purchasing tickets in advance online at www.battleshipnewjersey.org or by calling 866-877-6262 ext. 108. 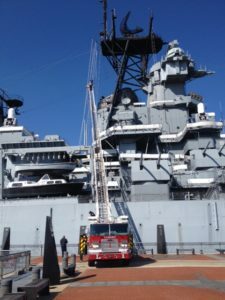 The Battleship New Jersey thanks Camden police, fire and EMT personnel for their services to the community. 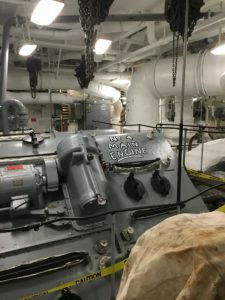 On Sunday, April 28, Camden public service personnel and their families can enjoy a complimentary tour of the Battleship throughout the day from 9:30am to 3pm. We’ll also provide a free lunch, courtesy of Mission BBQ, on the fantail from 12pm to 3pm. Camden police, fire and EMT personnel just need to show their badge or valid ID at our Ticket Office for their complimentary tour and vouchers for lunch. 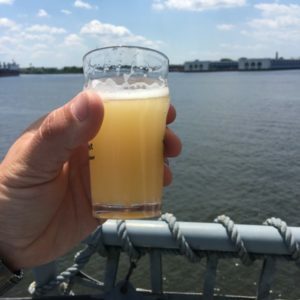 Thank you for your service and enjoy your day aboard the Battleship! This night, the girls are in charge! 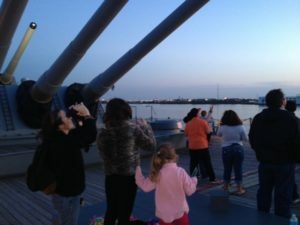 Your Girl Scout troop is invited to a spend a fun, educational and totally cool night aboard the Battleship New Jersey! 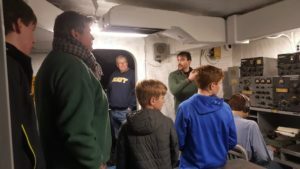 Our award-winning overnight encampment program features dinner and breakfast served from the chowline, a guided tour of the Battleship, and the opportunity to sleep in the bunks that the crew of the USS New Jersey once did! Plus, girls can participate in a USO-style show, complete with performers and learn about how women helped build the Battleship during WWII. Girl Scouts will also get a “Women Serving Our Nation” patch! Girls Only Nights are scheduled for Saturday, October 20, 2018 and Saturday, May 18, 2019. 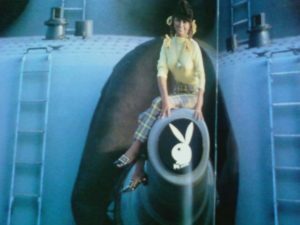 The Battleship’s Girls Only Night is $69 per person. To reserve your bunks, call 866-877-6262 ext. 203.